"Every year our challenge is taking a franchise the fans know and love, and finding ways to make it even better"
REDWOOD CITY, Calif.--(BUSINESS WIRE)--Today Electronic Arts Inc. (NASDAQ: EA) launched Madden NFL 17, the latest edition of the storied franchise. This year’s title raises the bar once again, with new gameplay features and improvements to all three phases of the sport; offense, defense and special teams. The game also features a whole new way to play Franchise games, as well as the completely new commentary team of Brandon Gaudin and Charles Davis, who bring a fresh perspective to the on-field action. New players and returning vets alike will find something to love about Madden NFL 17. Automatic skill moves for runners on lower difficulty levels open up the opportunity for amazing plays in every game, while new skill moves and animations will give veteran players a way to set themselves apart from the competition. Franchise players looking to quickly advance through a season can take advantage of Play the Moments - the fastest way to play Madden NFL 17- to jump into the game at key third downs, game-winning drives and more. Would-be GMs can utilize new Big Decisions to manage every facet of their team in the quickest and most convenient way ever. No matter your play style or favored game mode, this year you have the tools to take your team all the way. Madden NFL 17 introduces the new commentary duo of Brandon Gaudin and Charles Davis, who not only bring new voices to the game, but also will be recording additional commentary throughout the year which can be added to Madden NFL 17 as it becomes available. The natural chemistry of Brandon and Charles, along with their deep football knowledge, serve as the perfect companion to the action unfolding on the gridiron, and they will be players’ constant companions throughout the game. Brandon and Charles will be regularly recording new lines in light of what’s happening around the league. 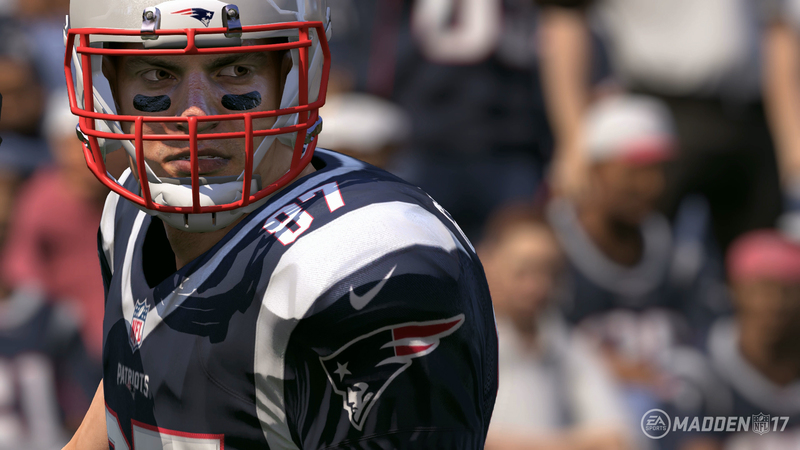 In fact, the game has already received a pre-launch commentary update with an eye toward NFL pre-season storylines. Mobile players can get their football fix as well, as EA SPORTS Madden NFL Mobile recently launched Season 3. The game showcases new features, new challenges and a whole new roster so players can build a dominant team, take on fresh challenges every day and compete with their friends to determine who has the ultimate team. Madden NFL Mobile is free-to-download* and is available on the App Store and Google Play. Madden NFL 17 is developed in Orlando, Florida by EA Tiburon and is available now for Xbox One, Xbox 360, PlayStation®4 and PlayStation®3. 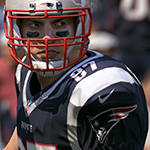 To learn more about Madden NFL 17, visit http://www.easports.com/madden-nfl . EA Access members receive a 10 percent discount when they purchase a digital version of the Madden NFL 17 on Xbox Live.